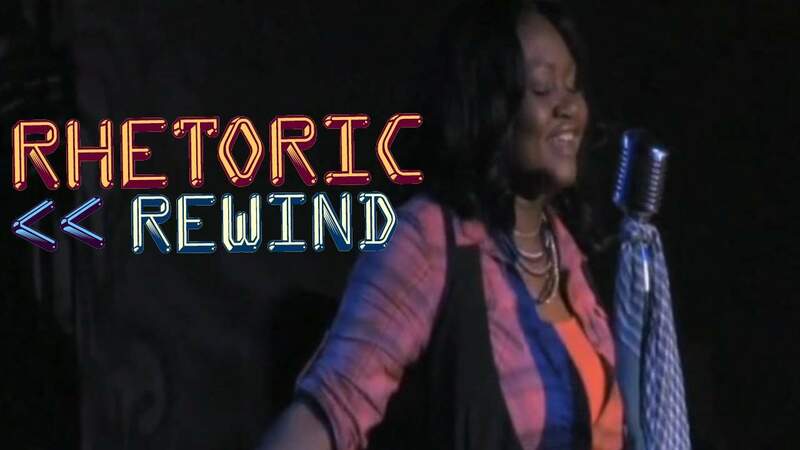 We’re rewinding the clock and looking back at awesome throwback Lyricist Lounge & Rhetoric poems! 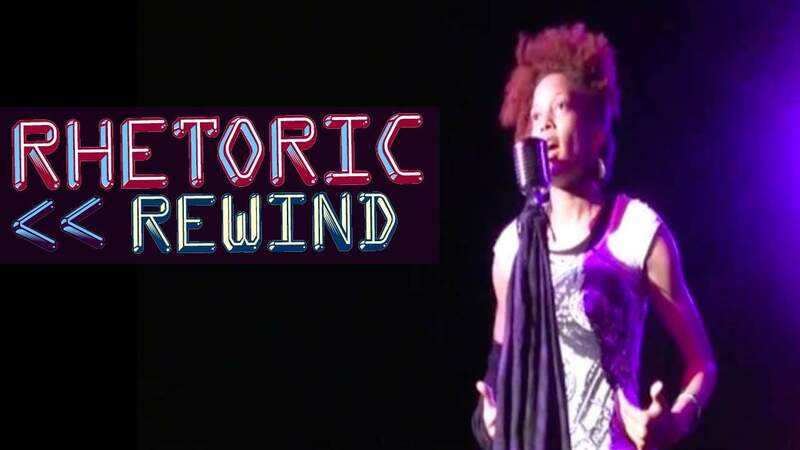 Check out the newest episode featuring spoken word poet Jozanne. Share, Comment and Subscribe for more! “The Beautiful Project is a campaign in conjunction with BEAUTIFUL, the solo Play created to celebrate, inspire and create a global movement to free those who have anguished in silence for years over their abuse. 1 million voices will raise their voices by sharing their stories and how they overcame. 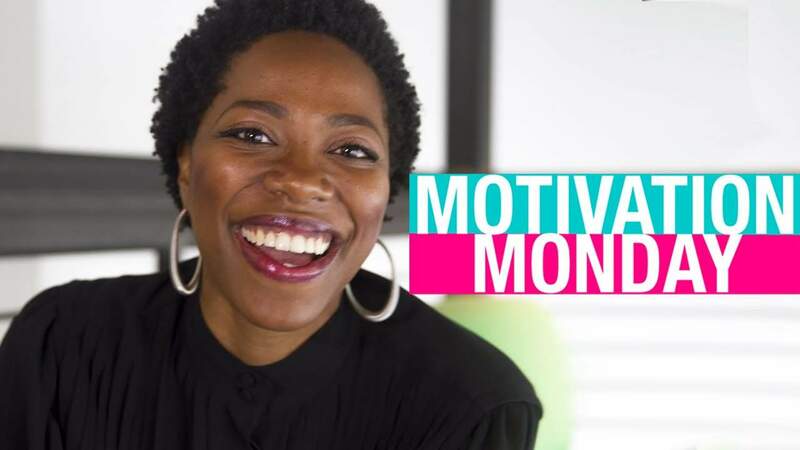 Join the P4CM family by connecting with us! Matt Watson shares with us the importance of doing good works. Not doing good works for the praise of others but doing good works to glorify our Heavenly Father. GET READY FOR RHETORIC 2015!! WATCH THE FULL UPDATE INTERVIEW!!!! Get more details and valuable advice from this couple as they share in a moment of honest transparency with the Executive Director of P4CM. What has been the biggest adjustment to marriage from singleness thus far? What’s their favorite thing about being married? How do they balance having public ministry while protecting their privacy? Get the scoop in this FULL LENGTH 6 month update video! And PS we’re a small, Christian organization working hard to bring good content to you. If you enjoy what we do and want to share this content, please just share our post and do not rip it. Watch Janette…ikz in her first ever P4CM performance from the very first Lyricist Lounge! Catch up with Janette…ikz and Matt later this week in their 6 Month “The Wait is Over” update! Only on our channel so be sure to subscribe! 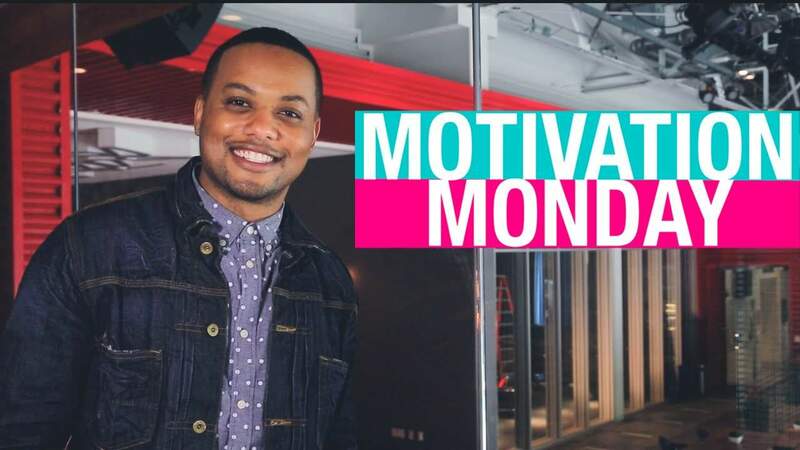 Cassy encourages us to Love God with intensity this week in episode 8 of MOTIVATION MONDAY! RHETORIC 2015 is approaching at lightning speeds! “Oh, give thanks to the God of gods! 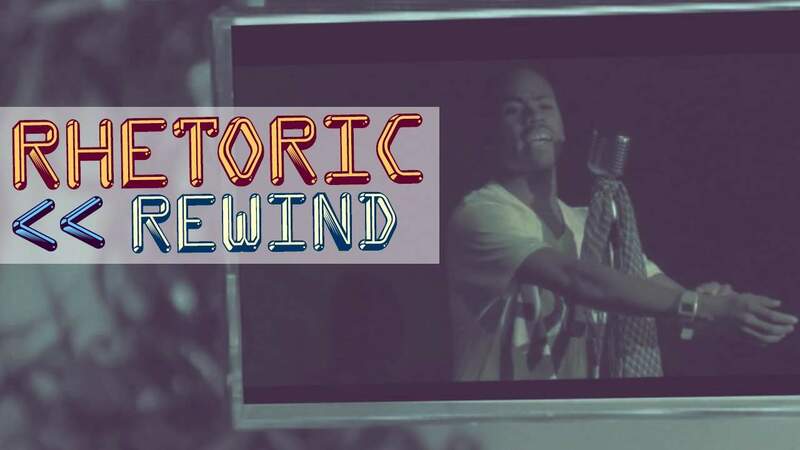 Check out the 2nd episode of our newest series RHETORIC REWIND! NIQ shares her hearts burden to live for Christ and share his message. Watch, share and please leave your comments below! We love hearing from you! 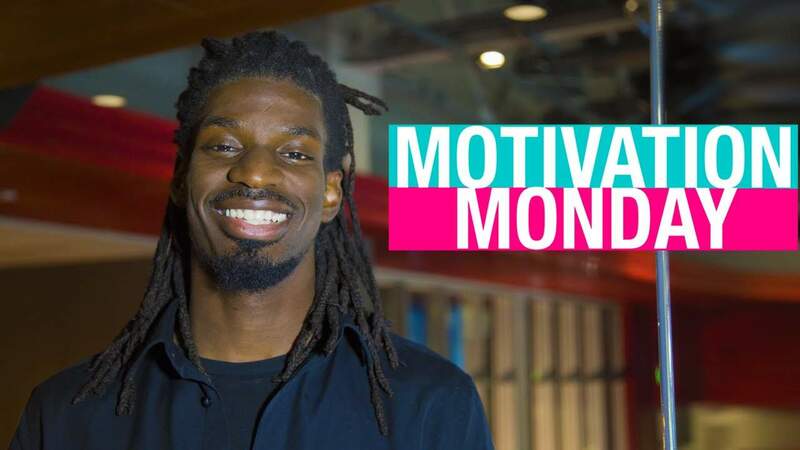 Motivation Monday: Episode 6 – Are You a Grump? 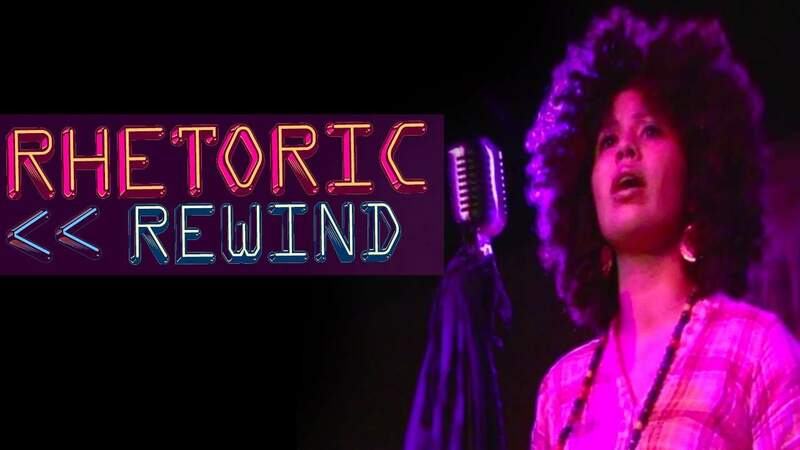 Watch our newest series RHETORIC REWIND! 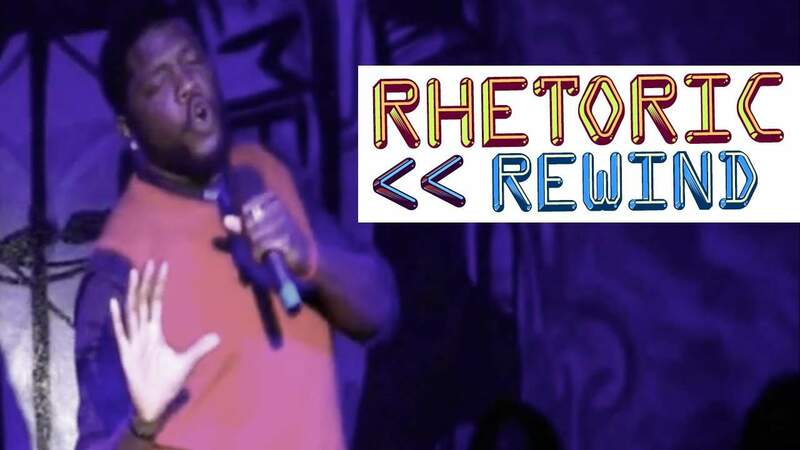 We’ll be sharing old school videos from past shows as we prepare for the biggest #RHETORIC event ever… #RHETORIC2015!